Memorial Hall revitalization has begun! 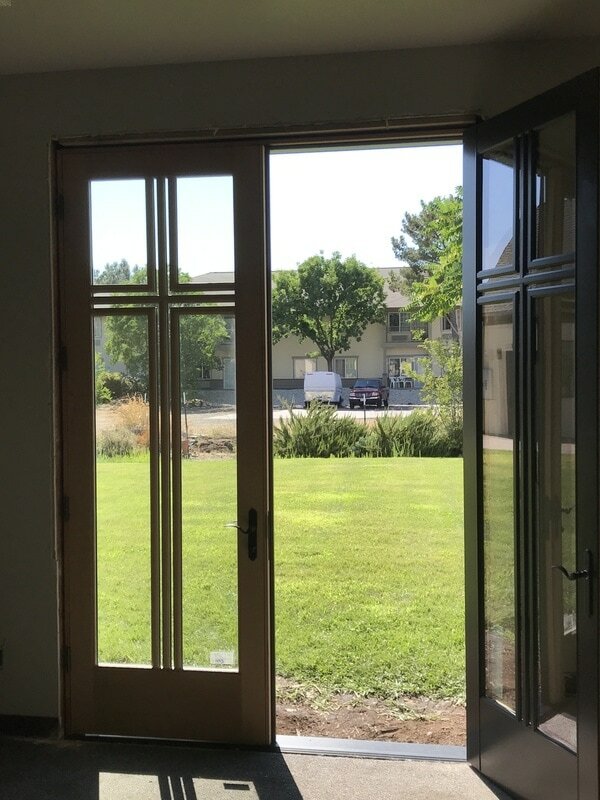 This week Forrest Goehring Construction company installed the custom Sierra Pacific aluminum clad doors on Monday. There is more work scheduled for this week. A very special thanks to Kendall Pierson and Sierra Pacific for sponsoring these beautiful custom doors.